By buying this product you'll earn up to 42 Rewards points. Overview: The Sensaphone FGD-0053 is an external AC power supply, designed for use with select 4-20mA sensors in a Sensaphone monitoring system. The power supply has an attached 6' DC output wire that terminates as bare wires which connect to the provided screw terminals located on the sensor's circuit board. The FGD-0053 converts 120VAC power into 24VDC 0.25A. 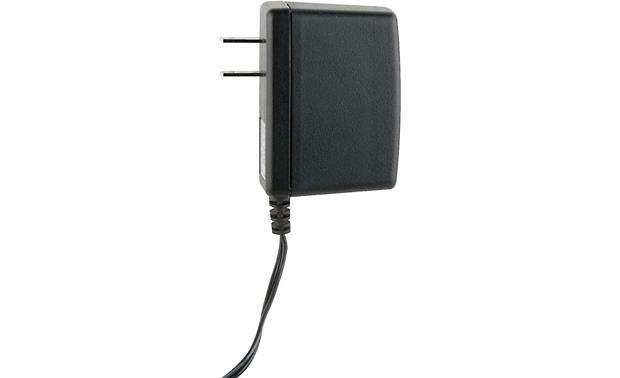 Searches related to the Sensaphone 24VDC Power Supply 24-volt power supply for use with select 4-20mA sensors.